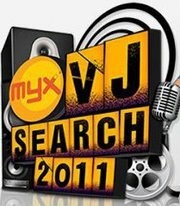 Be a part of MYX VJ Search Finals on July 27, 6pm at The Block, SM North Edsa! Get a chance to win Php2,000 worth of GC's plust 5 passes to watch the finals. How? Click HERE for the mechanics.